EVO Formance Vistas Halogen replacement headlight bulbs from CIPA USA are an outstanding lighting upgrade giving stronger lighting power for safer and more confident driving, especially in winter weather. 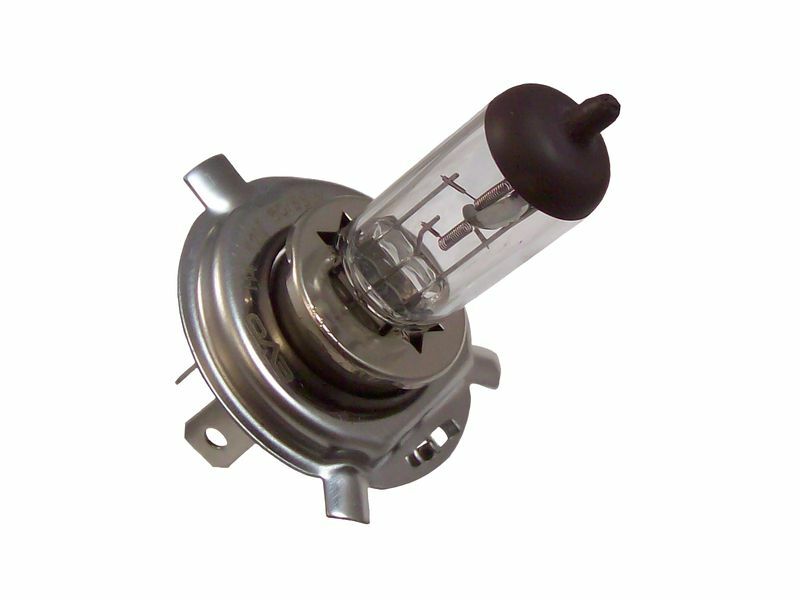 These bulbs can be installed on any vehicle without modifications, or complications. Made in Finland with the highest quality materials, these bulbs are composed of a unique combination of gases and special tungsten filaments to provide an extremely bright and powerful beam. The bulbs are constructed using the highest quality material which results in bulbs that can more effectively produce light and withstand higher temperatures without shattering. EVO Vistas are an intense white headlamp that have up to 50% more lighting power than standard factory bulbs. Simply remove your existing bulb and install the EVO Vistas bulbs to upgrade to a system for added light and safety, and add a bright crisp look to any vehicle. Light bulbs are all sold in twin packs of two super white light bulbs. Find H1, H3, H4, H7, H11, 9004, 9005, 9006, and 9007 light bulbs. Evolve…to a higher powered light system without the expense or hassles of installing HID systems with this plug and play headlight upgrade solution. CIPA EVO Formance Lighting products are warranted to be free from defect in material and workmanship for 30 days.